Making the backyard your favorite living space. William Quinn and Sons is a Chicago landscaping company that is currently celebrating its 68th year of operation. When working with the Quinn family, you’ll soon realize we treat every customer’s property and home as if it were our own. 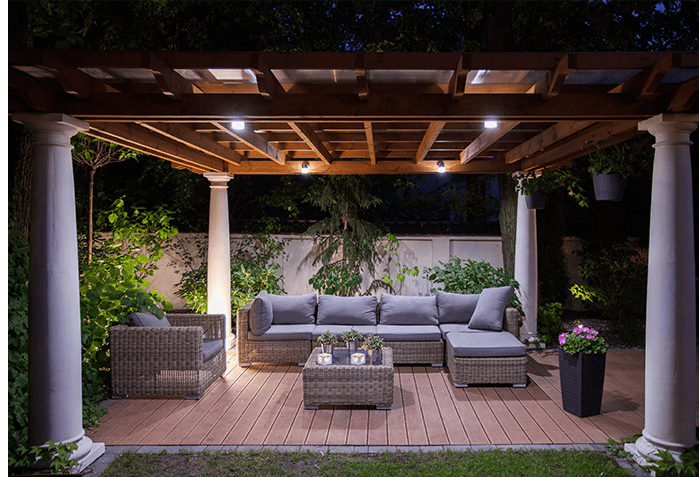 Let us help make your outdoor dreamscape a reality! 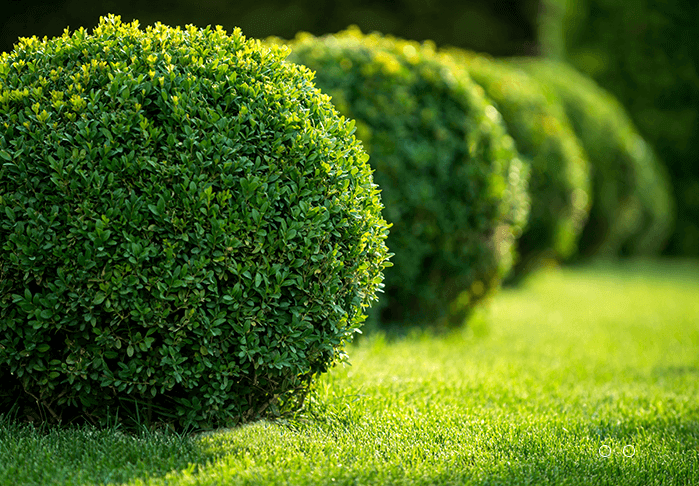 When researching new landscaping for your home or office, choosing the right plants can be overwhelming. 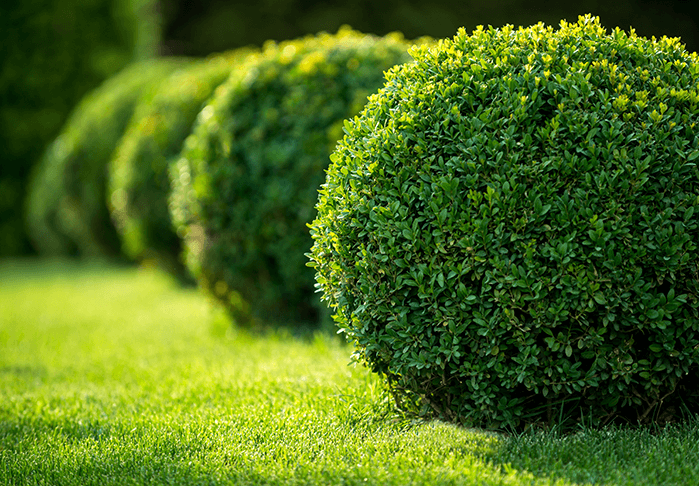 We’ve compiled some of our favorite plants for the Chicagoland area to help you during your Landscape Design process.